As we already know giant companies like Google track their user’s online data. Recently google introduced a new site that lets you see the recorded data for yourself. So, How to know exactly how much a company like Google knows about us? Google’s new My activity page actually lists everything that is collected while you browse online using Google or its services. Google’s new My Activity page also shows all the search performed using various devices since it is linked to your Google account. 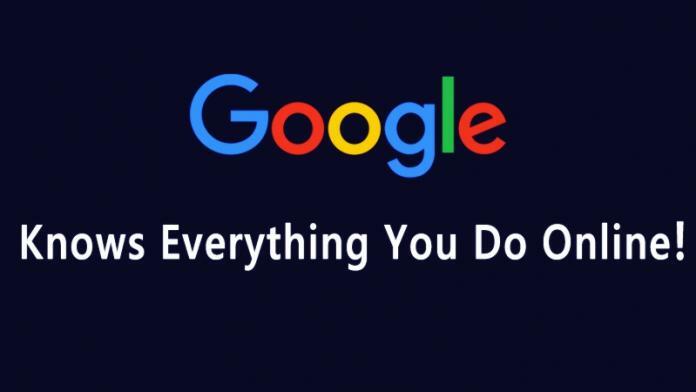 Google had also shared what type of information it saves which includes searches and other things you do on Google products and services, like search and Maps. It even saves your connection information that includes location, language and whether you use a browser or an app. It also keeps information regarding ads that you respond to by clicking the ad itself or purchasing something on the advertiser’s site. It also records your IP address. My Activity is a really a great tool for anyone with a Google account. However, the important point to be noted here is when you use all these free apps and services of Google, you are actually giving up your personal data to do it. Lately we Ethiopians are feeling like we have gone backwards in many aspects. We face the worst drought in about 30 yrs. We have got issues with our grand dam project, there is no enough transportation, water, and energy source. The list goes on. But here is our Christmas gift, a light in the darkness by a fellow Ethiopian, Genet Ayele. She has given us a laptop with the first Amharic Keyboard. 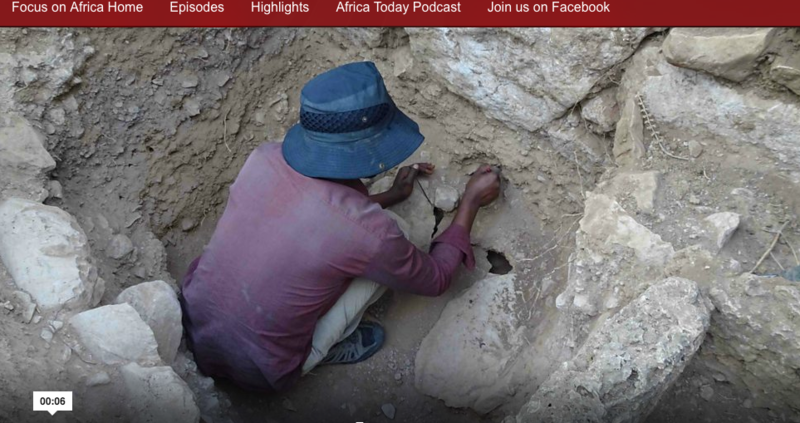 This is a great news for Ethiopia, a country that has more that 80 dialects, one of which is Amharic. Amharic uses its own phonetics and until now we have been using Software with English keyboard in order to write Amharic text. That is about to change with Ethiopass. Ethiopass is a laptop made in collaboration with FUJITSU Notebook. It comes with Intel® CoreTM i5-5200U processor and AMD RadeonTM R7 M260 graphics card with 2GB dedicated memory, in addition to the Amharic keyboard. From what we have gathered, the Price is 999 euros and offering free shipment until the end of January to all EU countries and Switzerland. CAESAR SENGUPTA REACHES into his hip pocket and pulls out a PC. About the size of a cigar, it’s a tiny PC. But it’s a PC. If you plug it into an LCD display or a TV, you can run the sort of software you typically run on a personal computer, from word processors and spreadsheets and email to online video. The device is part of a new wave of machines that use Chrome OS, an operating system built for the internet age. Based on the Google Chrome web browser, the OS is designed for use with internet-based applications such as Google’s Gmail email service and its Google Docs word processor, reducing our dependence on the bulky local software that traditionally runs on PCs, moving tasks onto a cheaper breed of hardware as a result, and, ostensibly, improving security. Over the past several years, Google has pushed its Chromebook laptops and other Chrome OS machines into schools and, to a lesser extent, government agencies and businesses. Now, with several new devices, including a fresh crop of laptops as well as the Chromebit, the company is renewing this push, continuing to challenge Microsoft for control of the rather lucrative business and educational software markets. Today, Google is unveiling several of these laptops, including two $149 models, from manufacturers Haier and Hisense, that will sell through Amazon.com and Walmart. And this summer, Asus will also roll out an ultra-thin Chromebook that converts into a touchscreen tablet (see above). 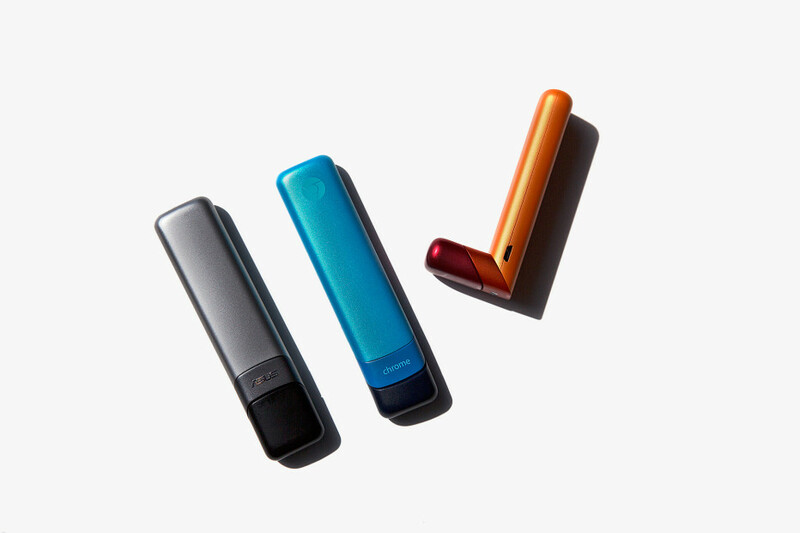 But the Chromebit is the most intriguing play—if only because it shows how small and how inexpensive PC hardware has become in recent years, how much the line has blurred between PCs, TVs, and mobile devices such as phones and tablets. This month, Intel will start shipping a similar device called the Intel Compute Stick, which brings Microsoft’s Windows operating system to TVs and other displays. And Dell already offers a device called Wyse Cloud Connect, which works even more like the Chromebit. Certainly, these are niche devices. But they point to a future world where large-screen computers are far more prevalent. The trend begins with the Chromecast and similar streaming TV devices from the like of Amazon. With tiny, inexpensive sticks, you can transform older televisions into so-called smart TVs, streaming movies and shows from internet services such as YouTube, Netflix, and Amazon Prime Video. But they’re also mini-PCs. Google product manager Josh Woodward says he and his team offer use the Chromecast to get presentations onto conference room displays. This, he explains, is easier than connecting a laptop or using a projector. The Chromebit is really just an extension of this idea. Equipped with much the same hardware as a Chromebook laptop, Sengupta says, it’s more powerful than a Chromecast, which just means it’s better at running more applications. Google believes the devices—equipped with an HDMI port—will provide a way of quickly upgrading existing PCs and perhaps even accelerate the rise of computerized displays inside stores and restaurants. Rajen Sheth, another Google VP who has helped lead the company’s push onto business hardware, says that the price of PC hardware and displays has dropped so low, it may now be cheaper to built digital signage than a traditional paper sign. If you print out a 42-inch paper sign at a place like Kinkos, it’ll cost about two hundred dollars, he says, and that same price will eventually get you a 42-inch LCD and a Chromebit. J.P. Gownder, an analyst with research outfit Forrester, who has closely tracked the rise of Google’s Chrome OS business, rightly points out that there other things to consider. In using these types of PC sticks, he explains, you still need a good way of navigating the software it serves up—a keyboard and mouse or some alternative (the Chromebit offers USB and Bluetooth connections). “A device like this has utility, but the problem is interface,” he says. “The utility is not as cut and dried as it many seem.” And because Chrome machines aren’t really built to run local software, they aren’t suited to all situations. But Google is working to provide ways of running more local software. This includes versions of online tools such as Google Docs and Gmail that also work offline, classic business software from the companies like SAP, and apps originally built for phones and tablets that run Google’s Android mobile operating system. It’s another nice metaphor for the ever changing world of computer hardware. As time goes on, the distinctions will break down even further—between phone and tablet, tablet and PC, PC and television. Credit card numbers, passwords, emails and photos could be seen by any attacker. A bombshell new report says it doesn't matter how good your password is, or what other security settings you have – if you're using WiFi, it's possible for someone to spy on every single thing you do. And it affects essentially every WiFi network being used, from your private home set-up to the one at your local coffee shop. The discovery of this serious new issue comes from Mathy Vanhoef, a Belgian computer security researcher. Vanhoef published the findings Monday on a dedicated website, KRACKattacks.com. The flaw lets people "read information that was previously assumed to be safely encrypted," Vanhoef wrote. "This can be abused to steal sensitive information such as credit card numbers, passwords, chat messages, emails, photos, and so on." And the scope is potentially huge: "The attack works against all modern protected Wi-Fi networks," he said. 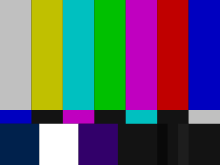 We're going to keep this part brief, because it gets very technical very quick. 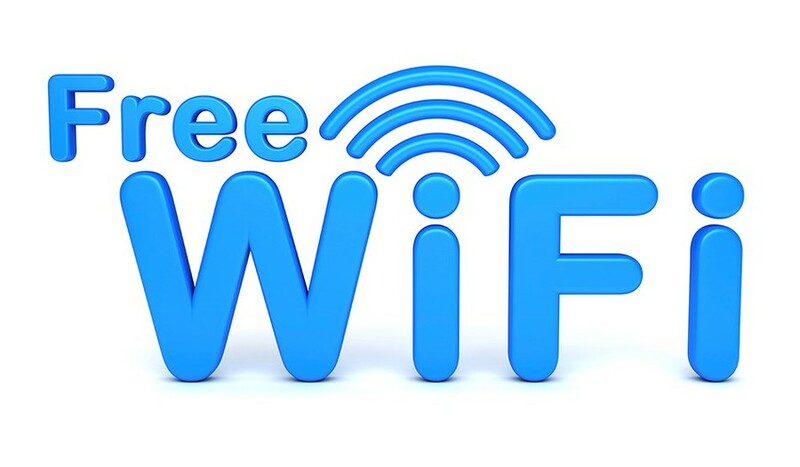 It concerns the use of "WPA2," a proven method of protecting data on a network. (You've probably seen it when setting up WiFi at a new house or apartment.) WPA2 has been used to make WiFi connections secure for a decade now – it's the "modern standard," Consumerist explains, because it was thought to be well-protected. The flaw Vanhoef discovered is in the core function of WPA2, during what's referred to as a "4-way handshake." The WiFi access point and the device that's connecting to it talk to each other to make sure credentials match. The device gets issued a new, fresh encryption key, which secures any data that gets sent over that connection (so web browsing, streaming, etc.). But there's a way for an attacker to have the WiFi access point and your device redo part of that "handshake" process. It forces the device to take an already-used encryption key – not a fresh new one. That gives the attacker an opening to spy on any data that goes over the connection. This is the famous image of "Woubit Ethiopia" as she was dubbed. This image was taken sometime in the late seventies by Ethiopia's tourist commission board. Not much is known about the woman subject of the photo. Her name is Woubit Amensisa. Hailing from Ethiopia's Wollega region, she later moved to Addis Ababa and was a student at Etege Menen School, before finishing her studies and getting a job with Ethiopia's tourism commission. She lived in Addis Ababa with her husband, who worked at Ethiopian Airlines, and her four children. A while ago we released this picture saying that her real name was Almaz Amensisa. We'd like to apologize for the error. The truth is, the beautiful woman in the picture is really named Woubit Amensisa, while Almaz Amensisa is her sister who worked for Ethiopian Television and now resides in the USA. Unlike what is widely believed, outside of her job at the national tourism commission, Woubit was neither a model nor an actress. Her colleagues at the national tourism office managed to convince her to take up a photo shoot opportunity at a time when the national tourism commission was collecting images to serve for promotional purposes. But her image became an international sensation. According to Cuban Ethiopian historian Eduardo Byrono, Woubit never asked for compensation for the photo and only wished that the income serve Ethiopia's tourism industry. In 2007, Woubit came to the USA to get treatment for an undisclosed illness. 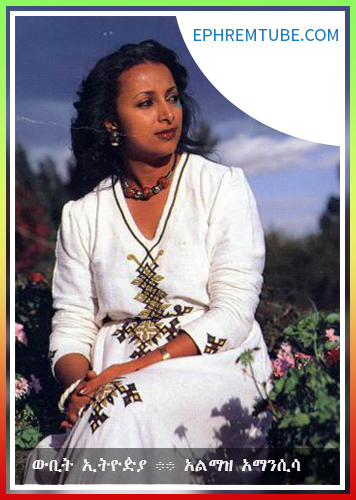 Sadly, in November of 2008, Woubit Ethiopia's health had declined and she passed away in the USA. Although every Ethiopian is familiar with the class, elegance and natural beauty she exhibits in this image, she didn't get the recognition she deserved in her lifetime. <3 Woubit Amensisa aka Woubit Ethiopia <3 , rest in eternal peace! To enlighten your fellow Ethiopian or anyone for that matter, like and share this pic! 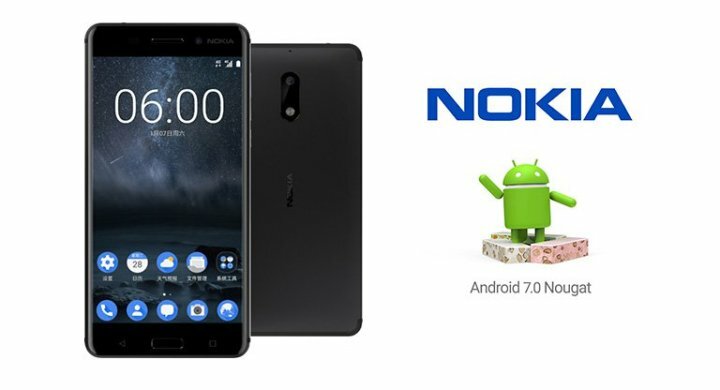 If you’ve been waiting for the king to make a comeback, it’s your lucky day – HMD Global, the company that own the global licensing rights for Nokia’s brand name has officially announced the Nokia 6, their first ever Android-powered smartphone. Curiously the phone is of the mid-range variety, packing a Snapdragon 430 chipset along with a 5.5-inch, full HD, 2.5D display. There’s 4GB of RAM on board, along with 64GB of storage. The 3000mAh battery is quickly replenished by QuickCharge 3.0. The rear camera is a 16-megapixel unit with f/2.0 aperture, PDAF and laser AF while the front camera is a 8-megapixel unit with an f/2.0 aperture.